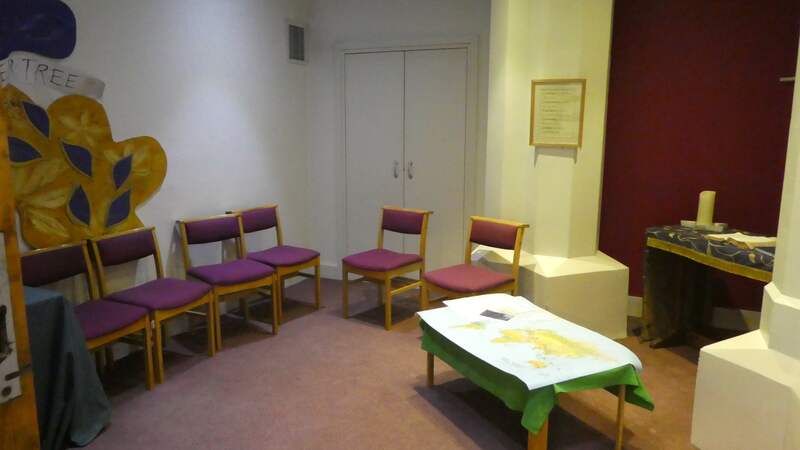 The United Church has a range of rooms that can be booked for concerts, seminars, workshops, presentations, committee meetings and training events. All the rooms are fully wheel-chair accessible. 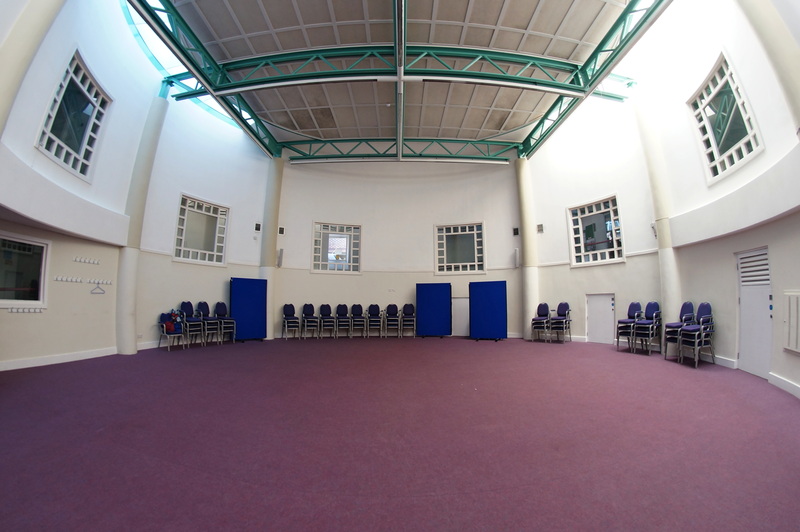 The Hall on the ground floor can be arranged theatre style to seat 100 people, boardroom style with tables, and can also be used as a flexible space for workshops. It has a sound system with an induction loop and a well-equipped kitchen with cooking facilities. Two rooms are available on the ground floor. 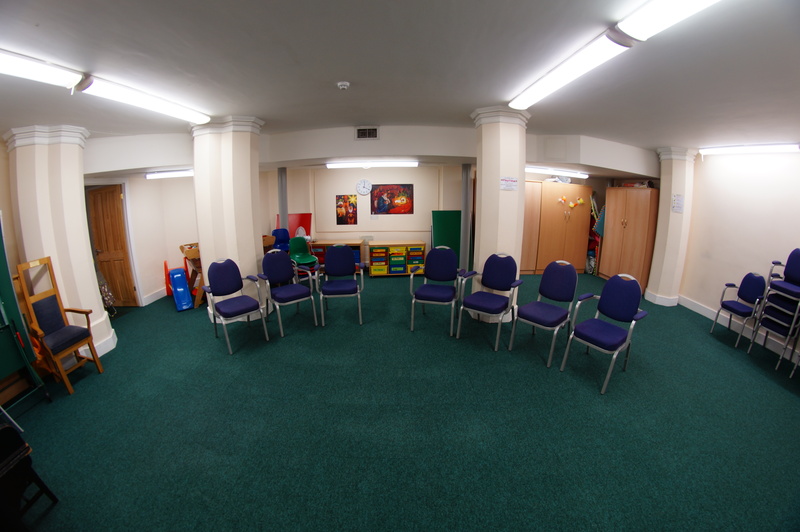 Room 1 can be arranged to seat 25 people, or boardroom style for 15 people. Room 4 can be arranged to seat 8 people. The Church itself is on the first floor but is fully accessible via a ramp. This is a stunning space which seats up to 250 people and is an excellent venue for concerts (with baby-grand piano and organ), lectures, art displays and conferences. It has a sound system with an induction loop. 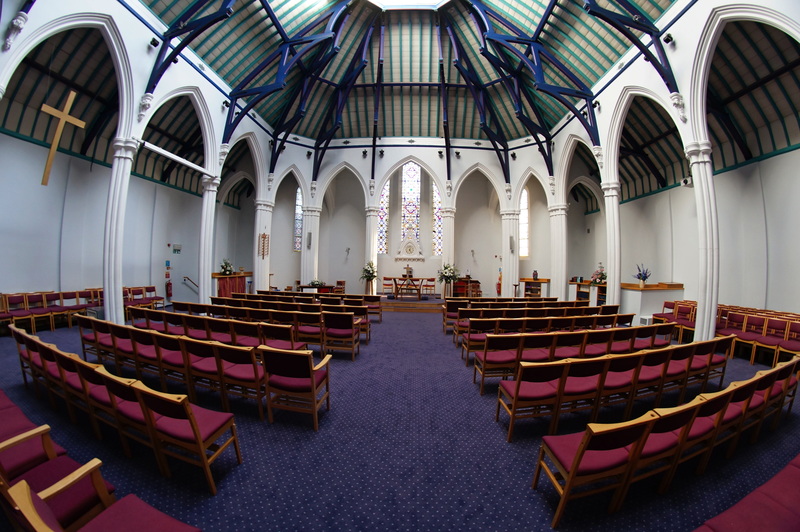 The Church and all the rooms have flexible furnishing (chairs and dais) so that the space can be arranged to suit the event. Equipment: As well as the PA equipment, data-projector and projection screen in the Church, we can provide the following equipment in the Hall and Room 1: projection screen and a data projector. These items are available for hire. The Chapel, on the ground floor, is open 10 am – 2 pm for private prayer and reflection. 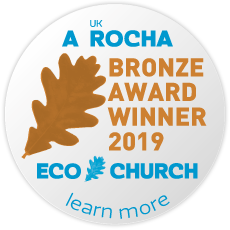 The United Church‘s Coffee Bar is open, Monday to Friday 10 am – 2 pm and Saturday from 10 am – 12 midday, and sells Fair-trade coffee and tea, sandwiches, snacks and homemade cakes. 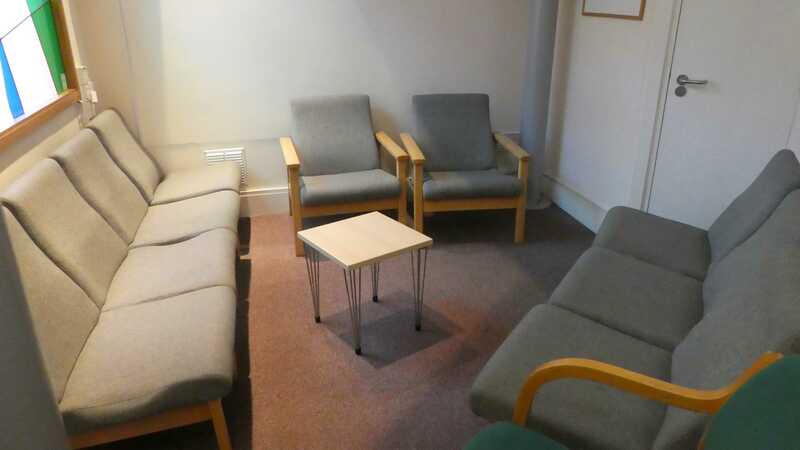 Coffee bar lounge on the ground floor available after 3 pm and in the evenings. We have baby nappy-changing stations (accessible to mums and dads) and two fully accessible toilets. Parking: The United Church is a city-centre church and so we unfortunately cannot offer any car parking spaces. However we are close to car parks, the Winchester Station, and the bus stops for the Winchester Park and Ride service and local services. A booking form and our terms and conditions are available to download below.